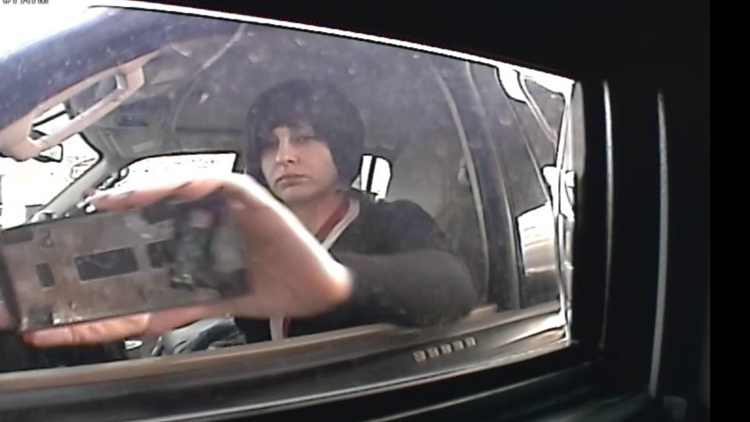 HURST, Texas — The Hurst Police Department shared a tweet Monday afternoon asking for the public's help in finding someone who placed a card skimmer at a bank on Precinct Line Road Feb. 8. The skimmer and a camera was placed at an ATM in the bank's drive-thru window around 8:30 a.m. that day, police said. The skimmer wasn't found until today. The suspect was driving a blue 2003-2006 era Ford Expedition. Any information can be called into the Hurst Police Department at (817) 788-7180.